Provide comfort for the family of Qiana Lancaster with a meaningful gesture of sympathy. 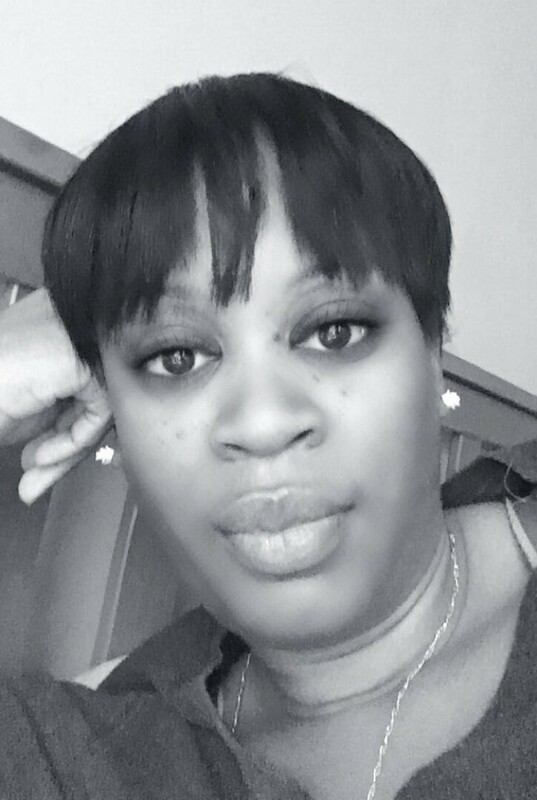 Qiana “Qi” Lancaster, 39, transitioned peacefully on January 17, 2019, after a courageous battle with leiomyosarcoma, surrounded by friends and family. “Qi”, as she was affectionately known, was born in Wilmington, DE on September 24, 1979, to Elaine Lancaster and the late Norman Bartley. In 1998, Qiana graduated from Delcastle Technical High School. She later went on to graduate from Cecil College with a degree in Nursing. Qiana worked as an Med-Surg nurse at Union Hospital and was known by her colleagues for her tireless energy. Qiana was a devoted mother of two children, Daqira and Bryce Lancaster-Navarro, whom were a constant source of pride and happiness. She enjoyed supporting her children’s educational endeavors and being a proud basketball mom. Besides spending time with her family and friends, Qiana had a passion for reading, solving puzzles, music, and being feisty! Qiana had a bright and cheerful personality and was known for her free spirit and acts of kindness. 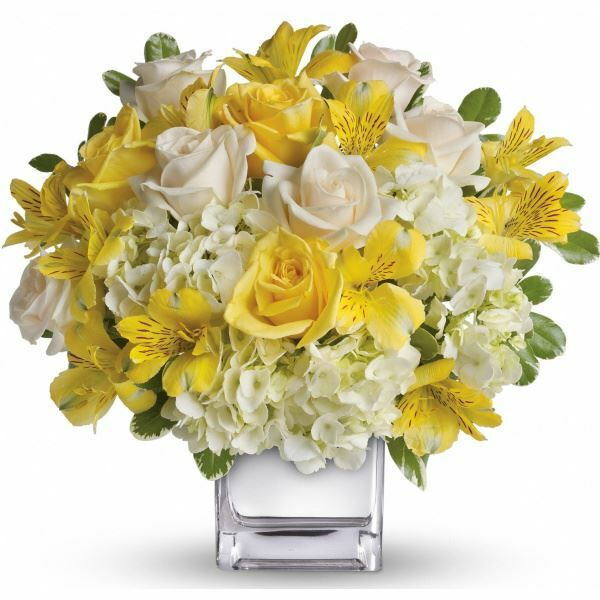 To send flowers to the family of Qiana Ticole Lancaster, please visit our Heartfelt Sympathies Store. We encourage you to share any memorable photos or stories about Qiana. All tributes placed on and purchased through this memorial website will remain on in perpetuity for generations. 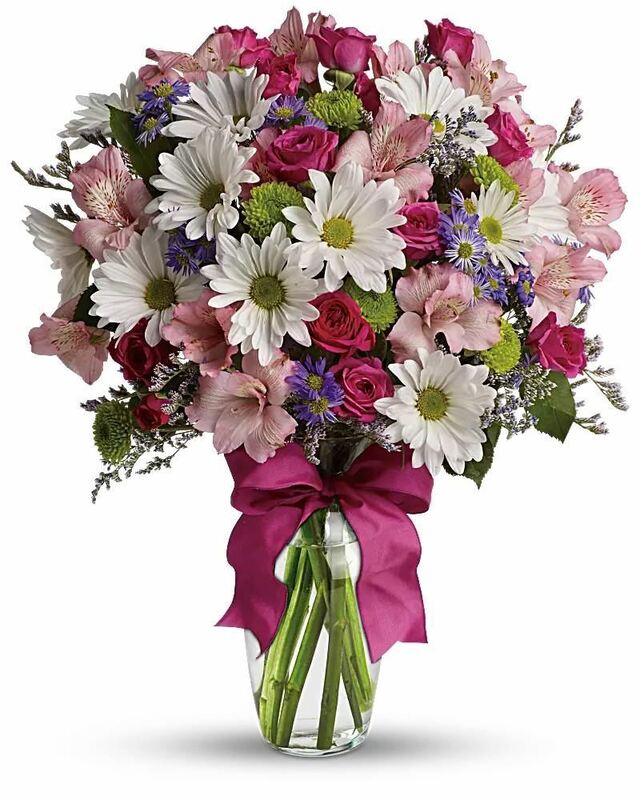 Damaris, Terra, Tikish and Your loving coworkers have sent flowers to the family of Qiana Ticole Lancaster. Our hearts go out to you and your family. We want you to know that we are with you in thought and wish you comfort and peace as you remember Qiana. Damaris, Terra, Tikish purchased flowers for the family of Qiana Lancaster. Heartfelt Sympathies Store purchased flowers for the family of Qiana Lancaster.